The Imaging Center provides professional training that allows students to translate their interests in art, art history, digital media, or information science into practical skills that will serve them in whichever professional path they choose to pursue. 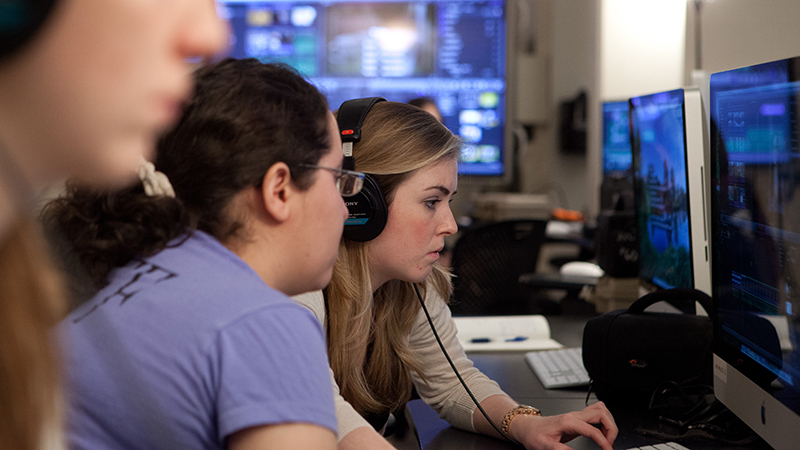 Imaging Center student assistants work on a broad range of projects, including media production, image scanning and editing, cataloging, 3D printing, virtual environment creation, and assisting other students with art and technology problems. Detailed job descriptions are available below.